Welcome to the Nenana Student Living Center! 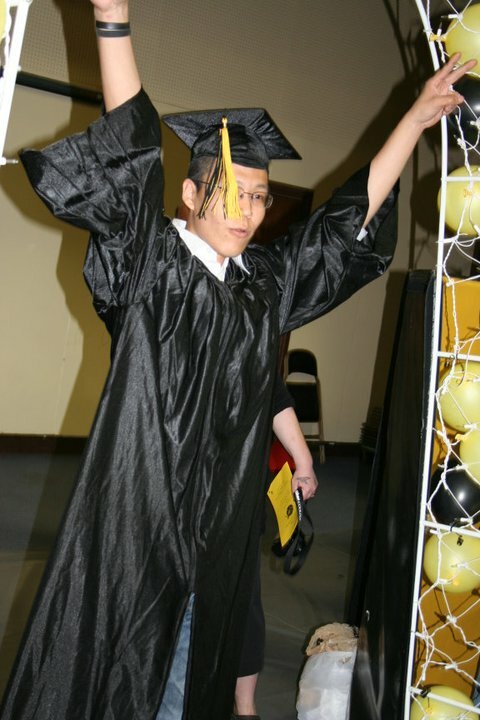 We are a place for youth to achieve academic and vocational success while developing lifelong skills living in positive community with their peers. Our #1 priority is to equip youth with the tools necessary to thrive in the real world. 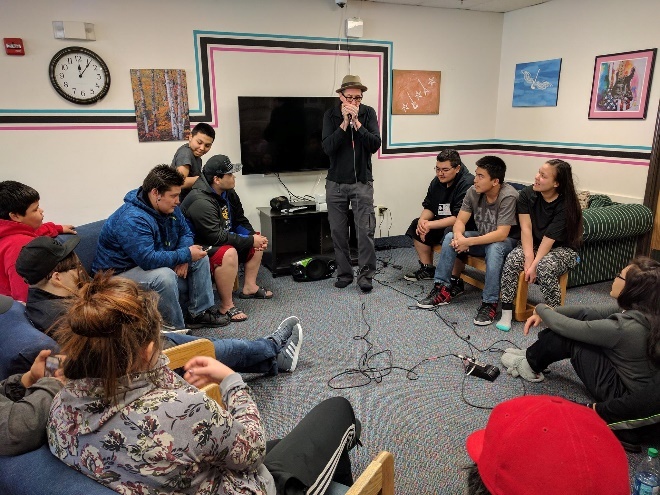 At the Nenana Student Living Center, we create a safe, nurturing home environment where students can succeed in all aspects of life. We are privileged to have a strong record of success. Scroll below to learn more about our program! priority for our youth, by understanding that all of the youth under their guidance need assistance as they continue to develop, and by caring about even the smallest difference they can make in the youth’s lives. The Assets Framework philosophy is based on the latest research on youth resiliency and success. Learn more. technology, engineering, and mathematics (STEM) into all subjects including English, History, Art, & Music. 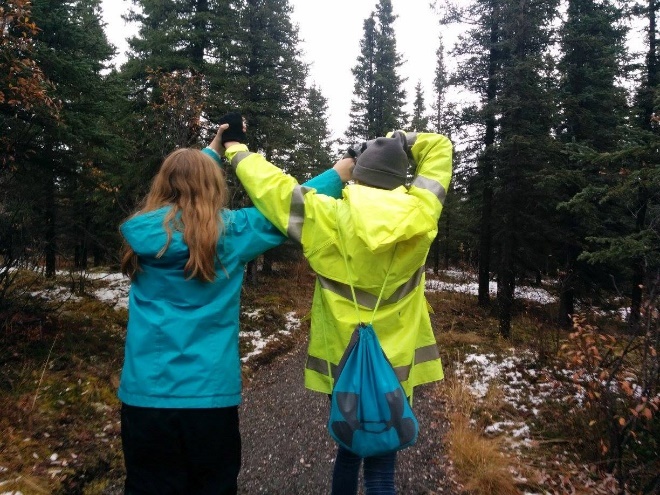 We utilize project-based learning to enable students to make real life connections and real-world applications. 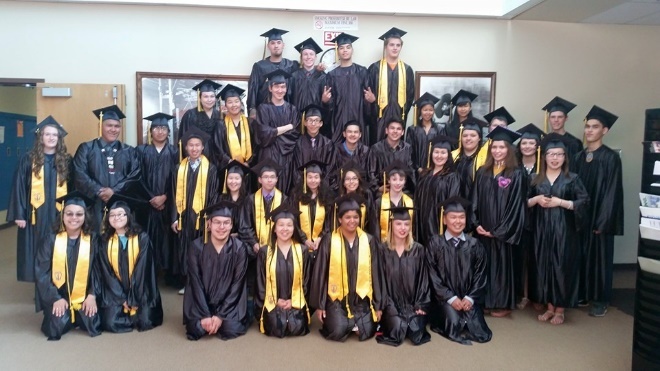 With Project Lead the Way (PLTW) as our foundation, we are able to offer students courses in Engineering, Bio-Medical Science, Human Body Systems, Robotics, Forensics, 3-D Design & Printing, Physics, and college-level math such as Pre-Calculus, Calculus, and Trigonometry. Our curriculum is challenging, rewarding, enriching, and technologically advanced. Aviation Pathway – We are proud to offer an Aviation Pathway that includes ground school, aircraft mechanics, and private pilot training. Career and Technical Education – We offer numerous CTE courses, including Welding, Small Engine Repair, Auto Shop, and Construction Trades & Building Sciences, which afford our students the opportunity to receive state certification in those fields. 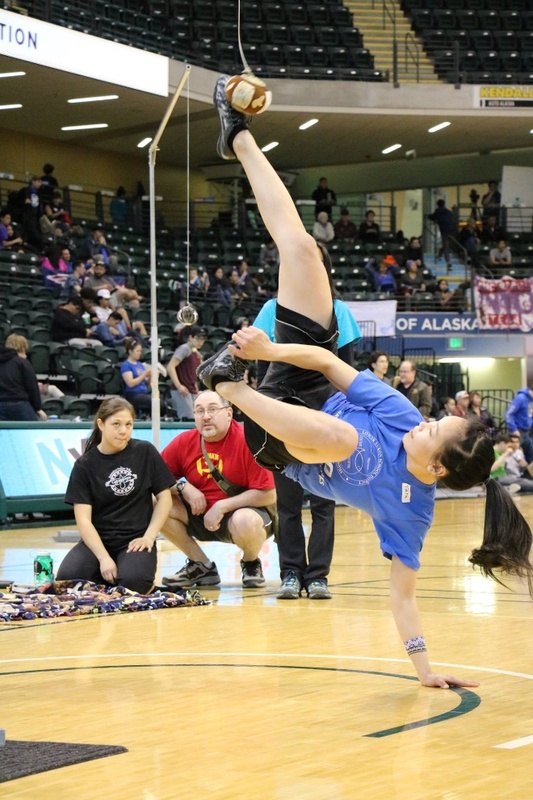 best known for offering a wide variety of activities that are exclusive to the Alaskan way of life! Our students can participate in camping, hiking, kayaking, horseback riding, mushing, Native Dancing, and much, much more. 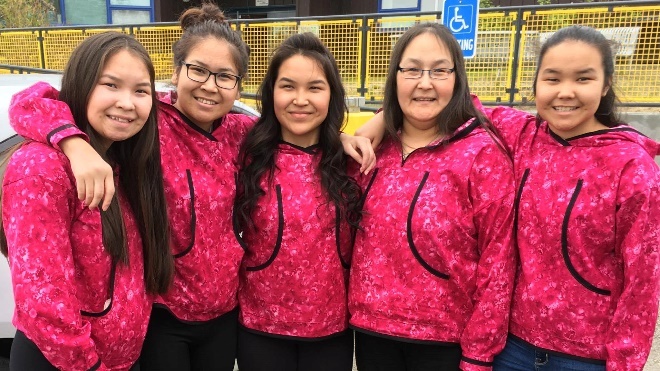 We frequently visit Fairbanks nearby and the community of Nenana for events. Dorm life itself also offers opportunities for fun, such as group games. 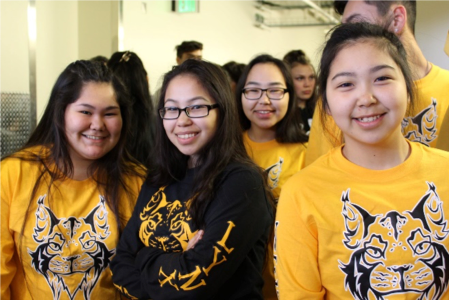 By immersing our students in a broad range of activities, we foster a love of learning that will carry them far beyond their high school years and into adulthood. 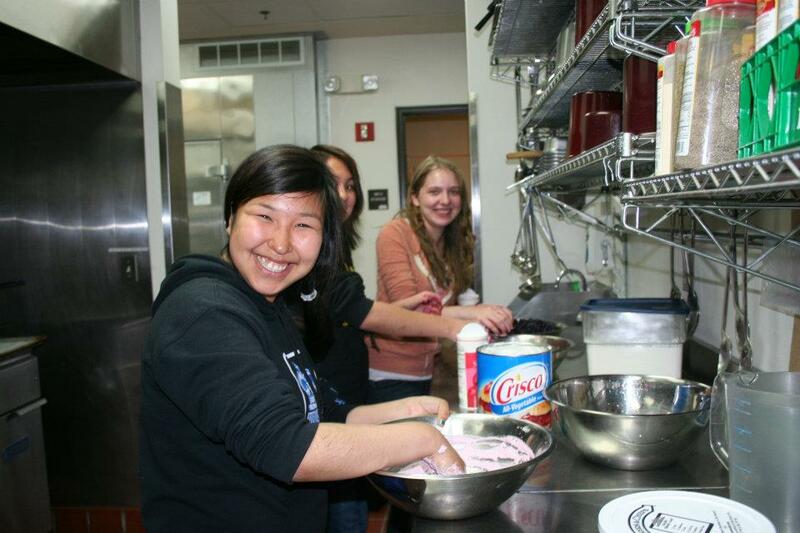 Check out our photo gallery of activities or visit our Facebook page to learn more! 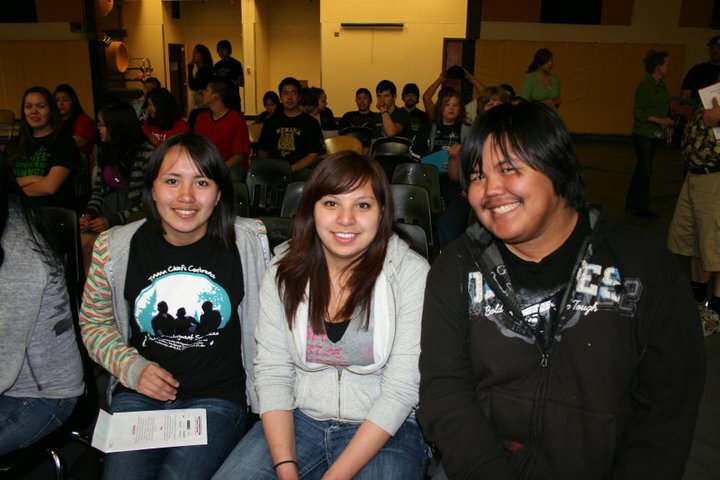 We seek to foster a strong sense of community and a family atmosphere at the Nenana Student Living Center. house up to 60 students. 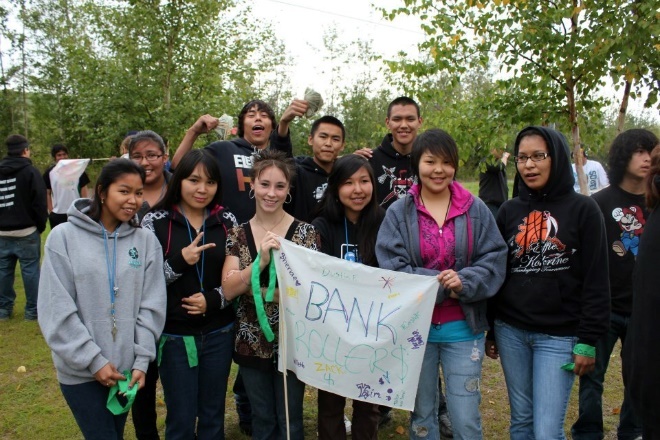 Our students come from villages large and small from all over Alaska. Our Residents Assistants (Ras) foster a nurturing and supportive, family atmosphere to create an ideal home-away-from home for each and every student. financial burden, we cover travel expenses for students to come to school at the start of the year in August and to go home at the end of the year in May. We also cover dinner every school day and breakfast, lunch, and dinner on weekends. For remaining meals, families that believe they may qualify for free or reduced meal prices under the National School Lunch Program can request an application or provide documentation to the school office regarding their eligibility. like to get a hard copy of the application packet, you can email your name and address to our director, Pat Manning at nslcapp@nenanalynx.org. You can also contact our director or anyone else on our staff with any questions you may have using the contact information below. We expect to receive many more applications than openings available to new students, so it is very important to complete and return the application as soon as possible! Early submittal may improve your chances of being admitted. Please submit transcripts, tests scores, and any relevant assessments as outlined on the application. Students will be notified of their enrollment status after the screening committee reviews applications. Thank you for your interest in the Nenana Student Living Center!